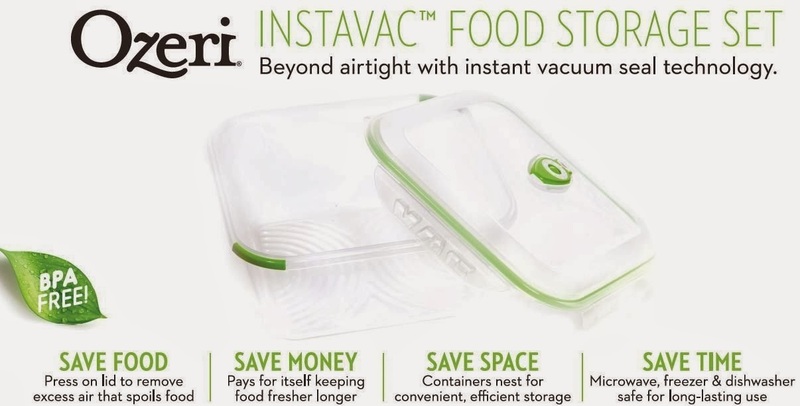 Thank-you Monderna Housewares for sending me the Ozeri Instavac Food Storage Set to review. I was not paid for this review and all opinions are 100% mine. 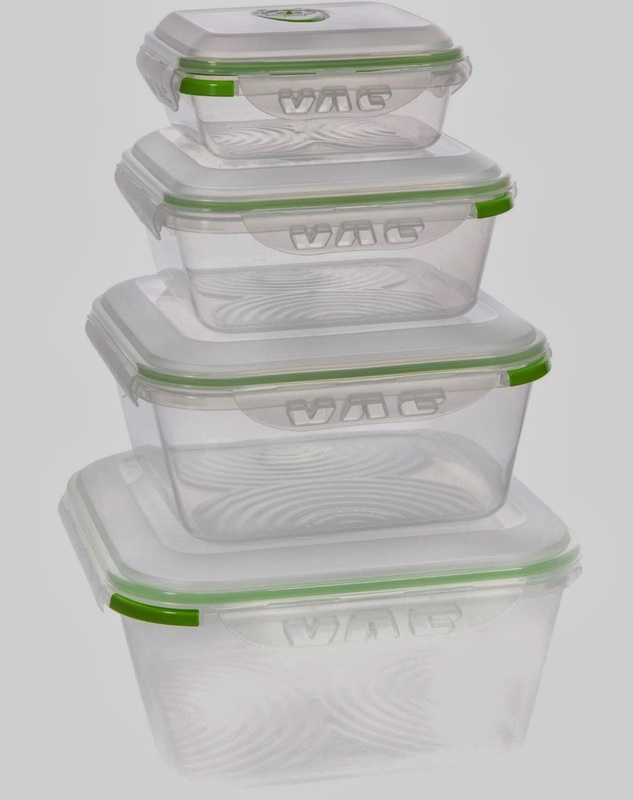 When I am shopping for tupperware I always am looking for BPA Free, microwave and dishwasher safe, as well as the quality of the product. This Ozeri set is awesome! I have never used a date dial but it was so handy to have especially during the Christmas meals! This product is very easy to use! I like that every side has an easy latch and the button on top for the perfect vacuum seal is so simple to use.